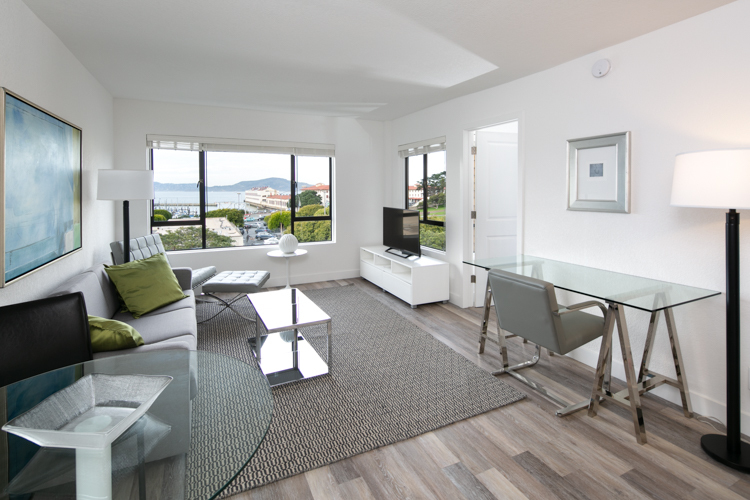 These Marina Cove apartments are surrounded by many beautiful locations and historic landmarks. 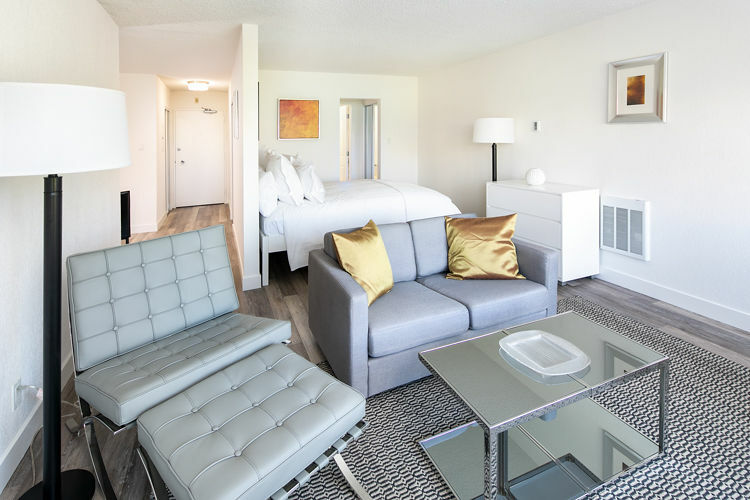 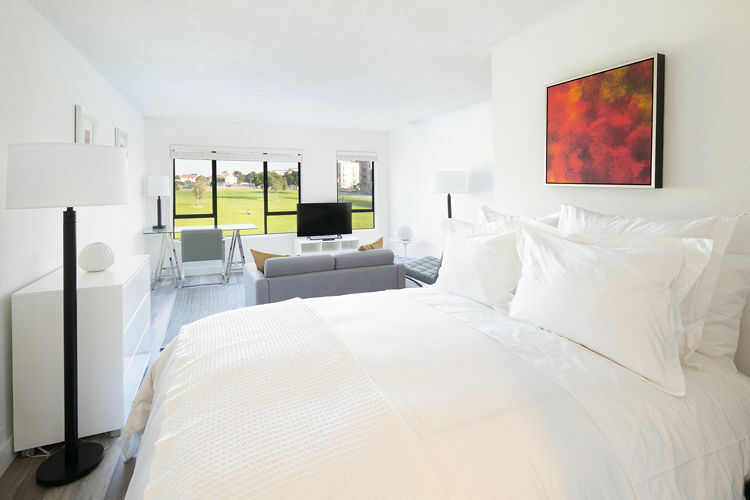 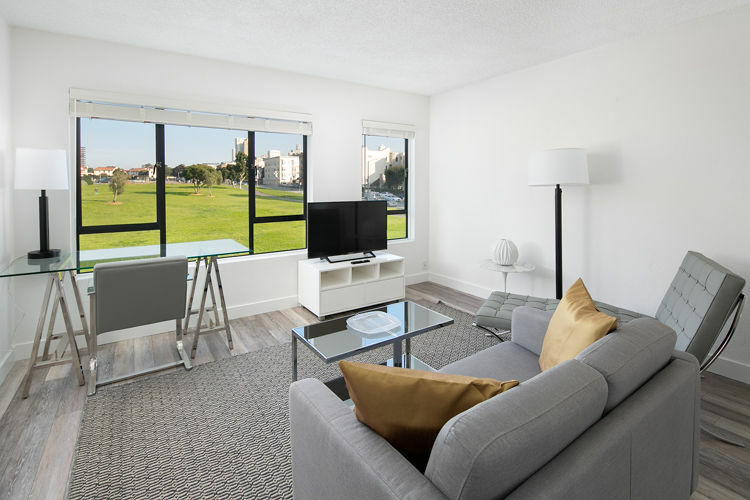 Offering studio, junior 1, 1 and 2 bedroom apartments for rent in the Marina District, enjoy all of our amenities including a heated pool for a refreshing swim, and state-of-the-art fitness center. 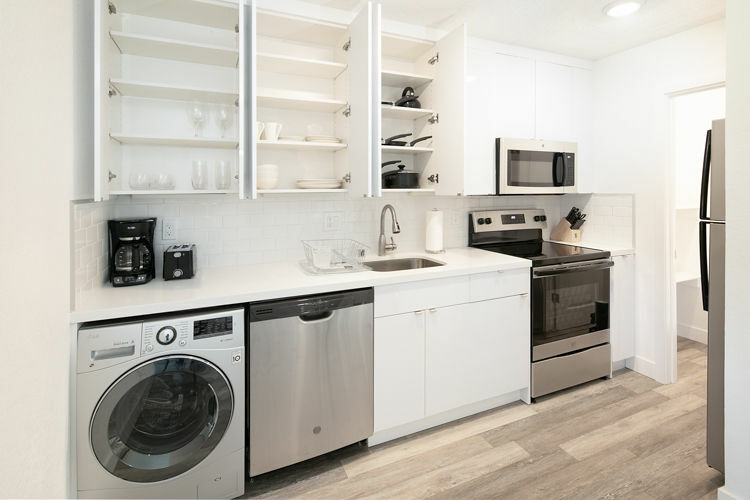 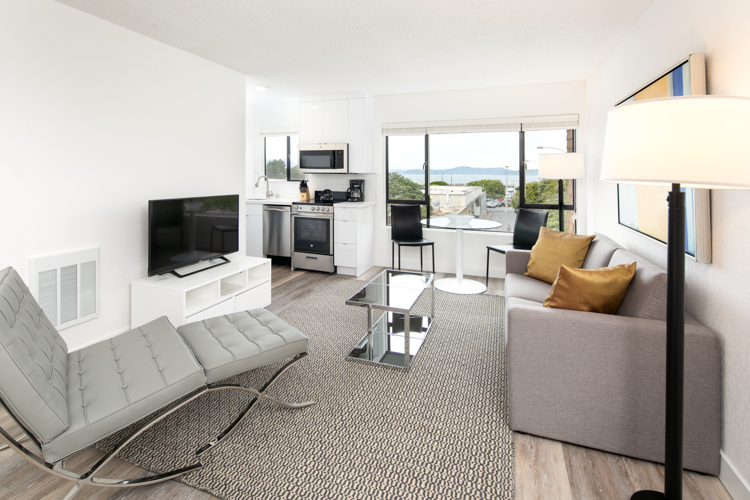 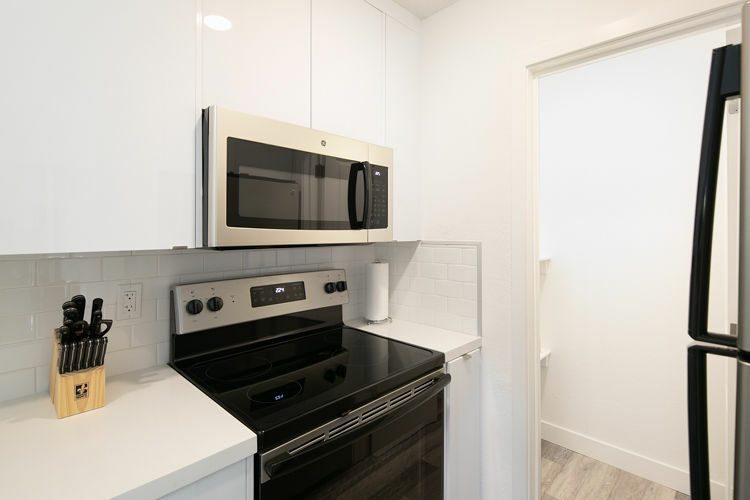 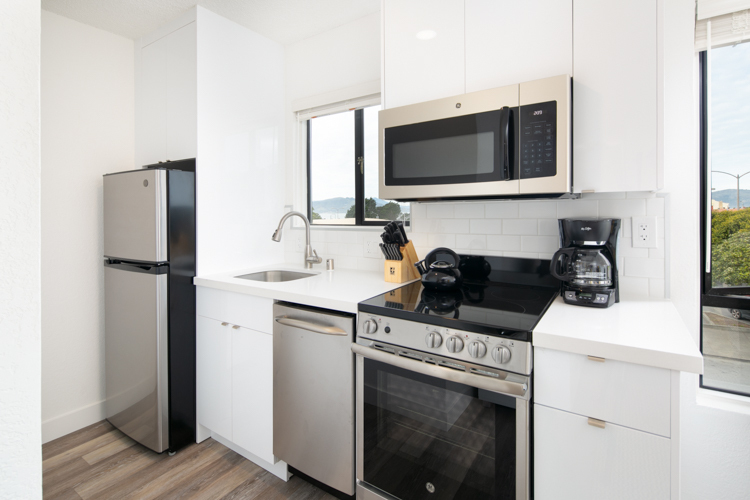 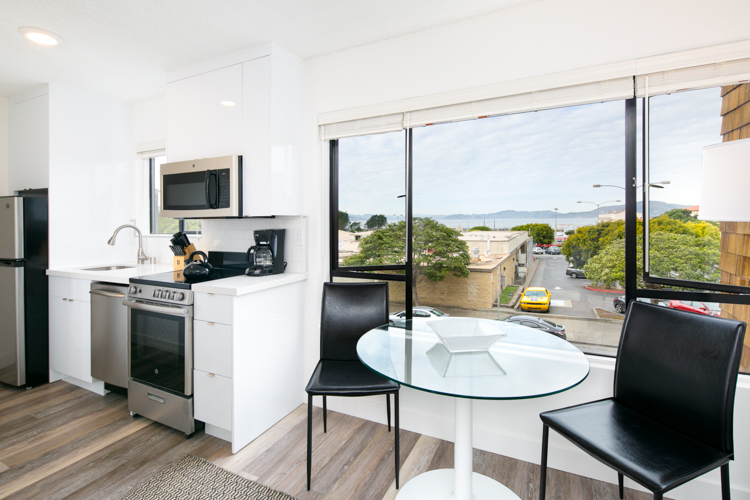 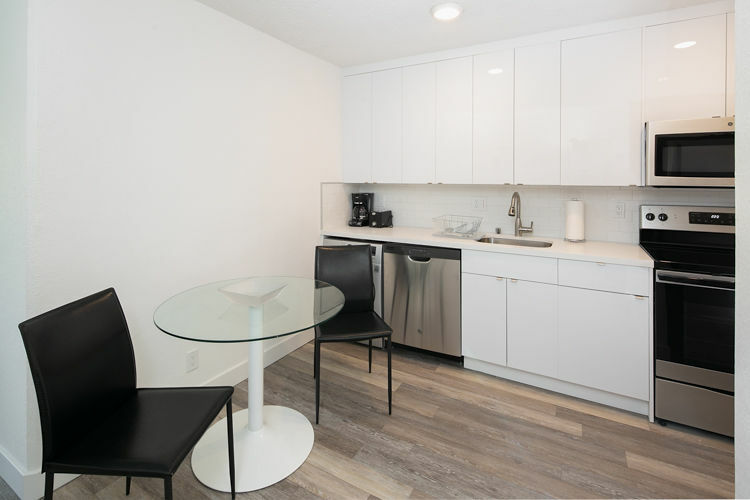 Your dream San Francisco apartment is only one block from the Bay, near Fort Mason; and is a short walk to all the great shops, boutiques and restaurants near the Marina. 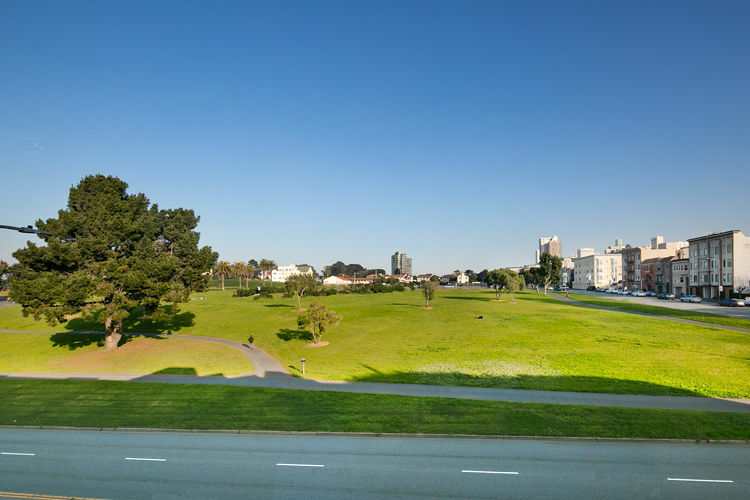 While jogging on the Marina Green, you see the Golden Gate Bridge, Alcatraz, the Marin Headlands, and the constant marine activity on the San Francisco Bay. 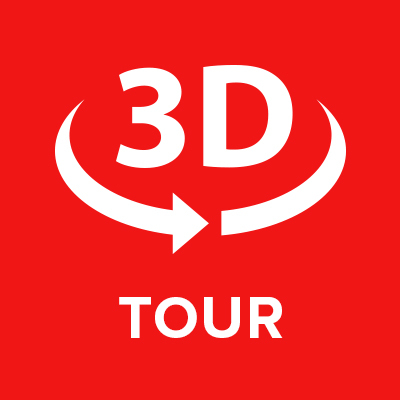 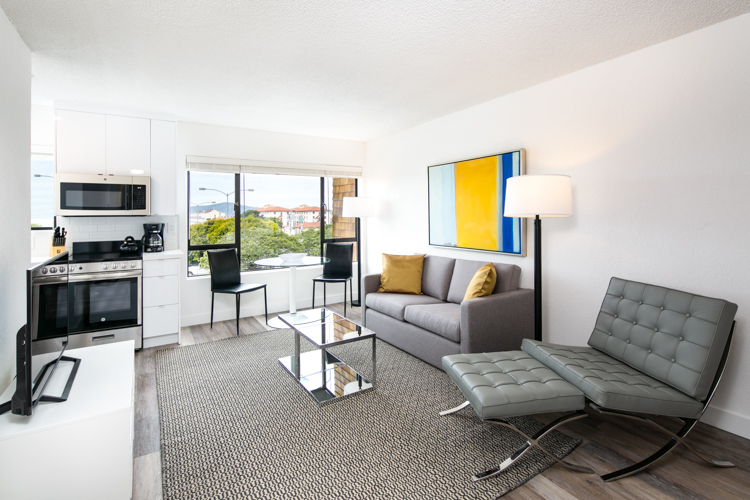 You're a short walk from the beautiful Palace of Fine Arts and the fascinating Exploratorium. 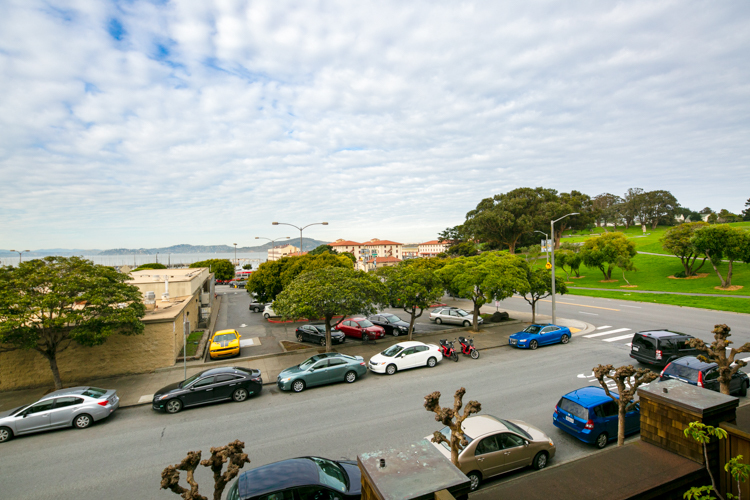 Cyclists and joggers have an easy ride or run to and across the Golden Gate Bridge. 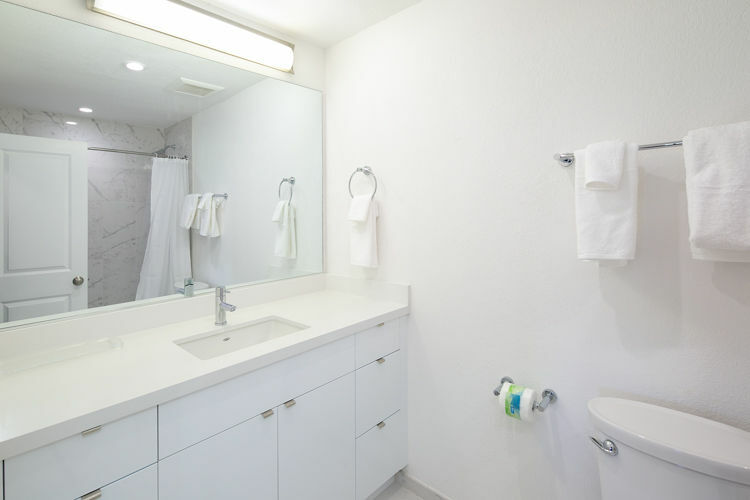 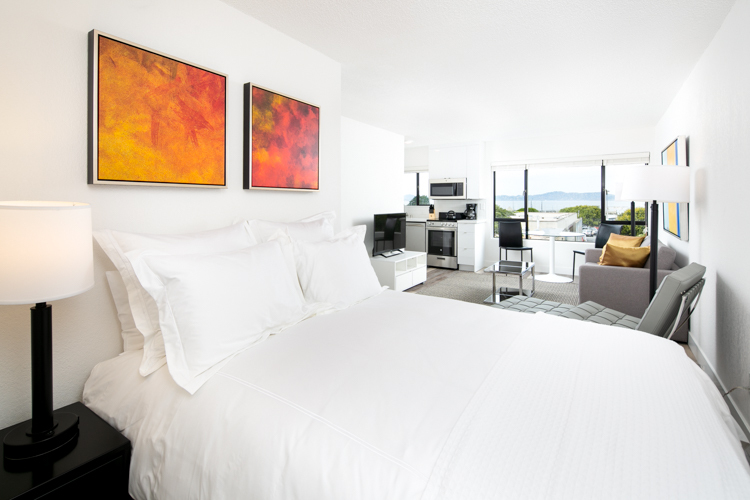 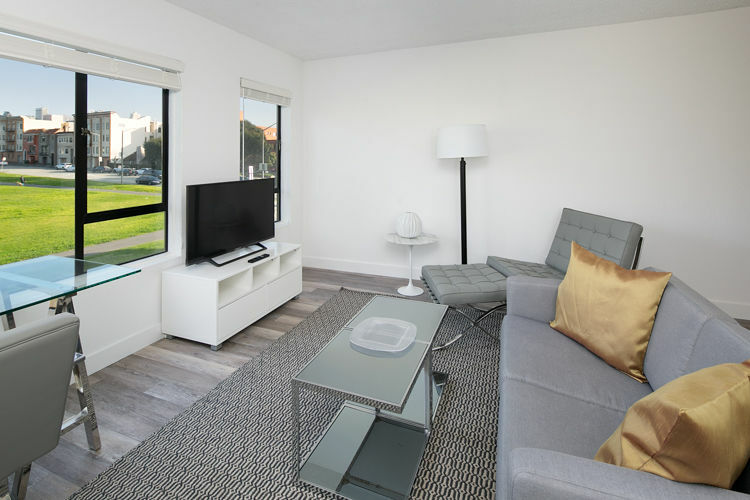 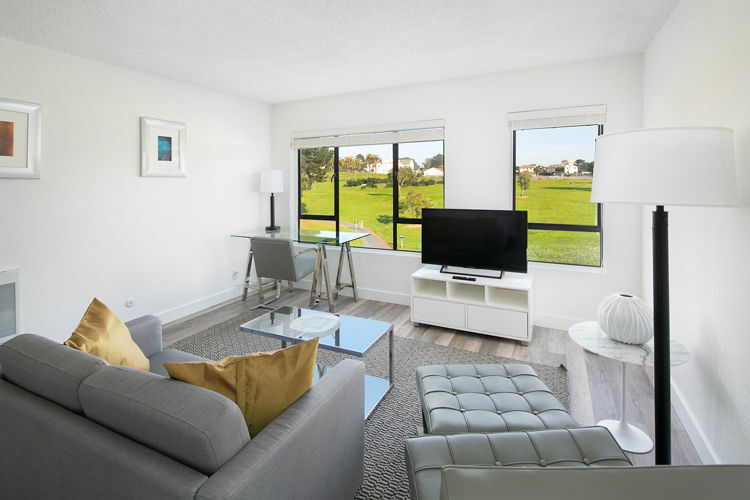 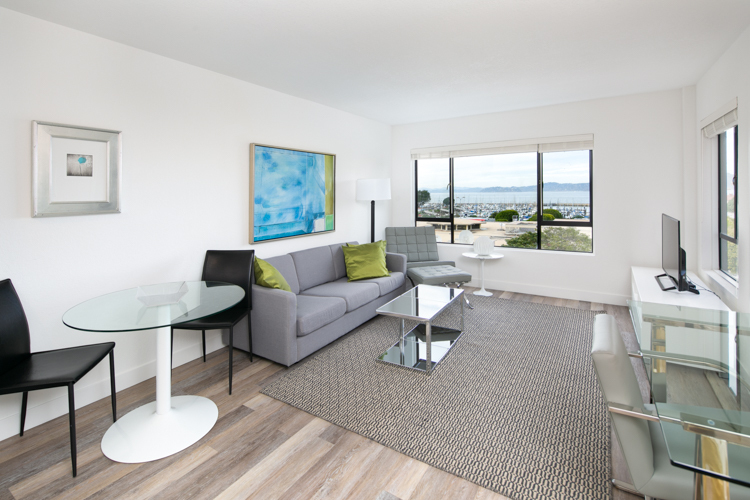 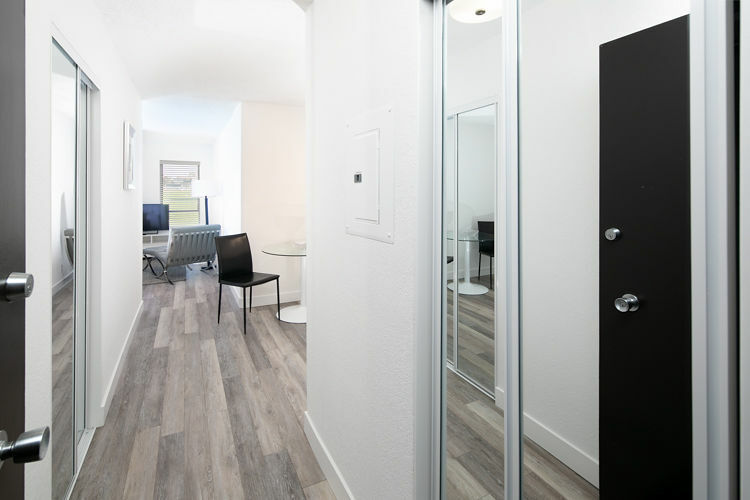 Furnished apartments in the Marina are available, and we also offer short term leases, and corporate leases. 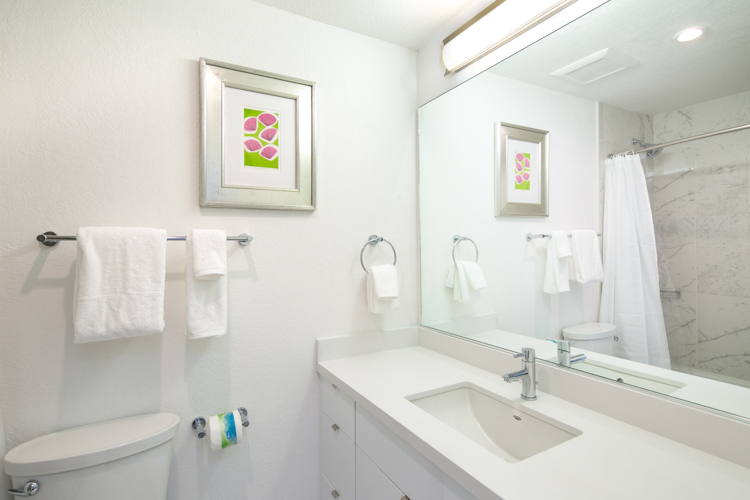 Our friendly and professional staff is always ready to help you.